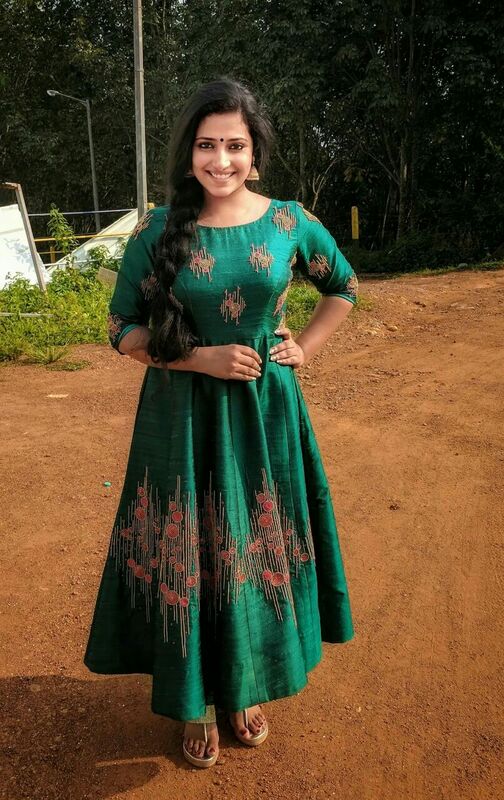 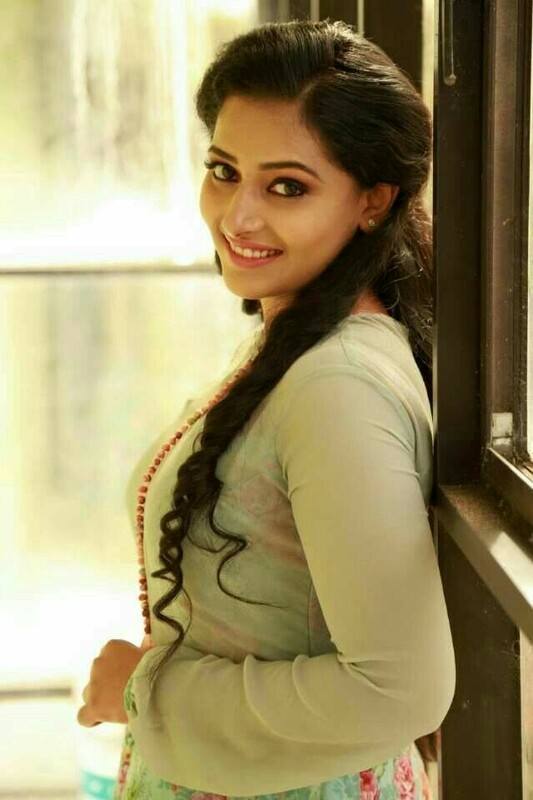 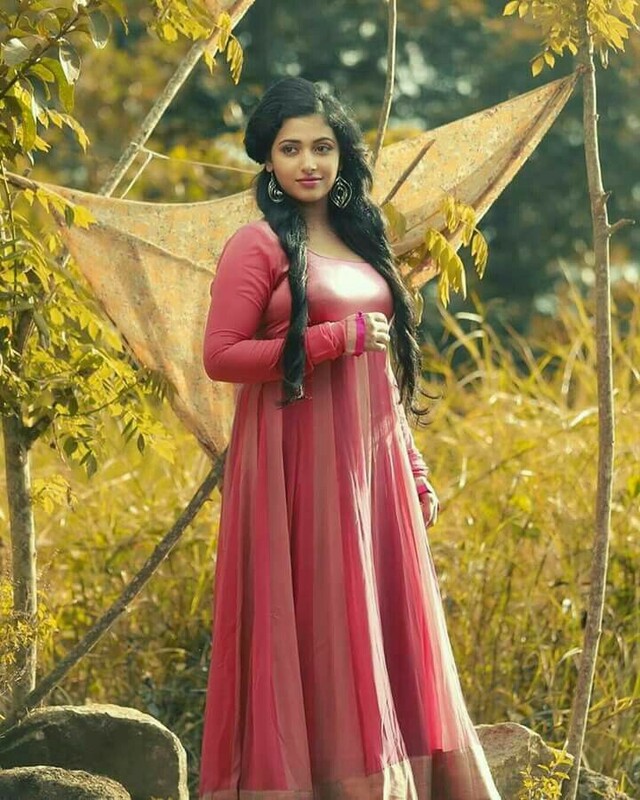 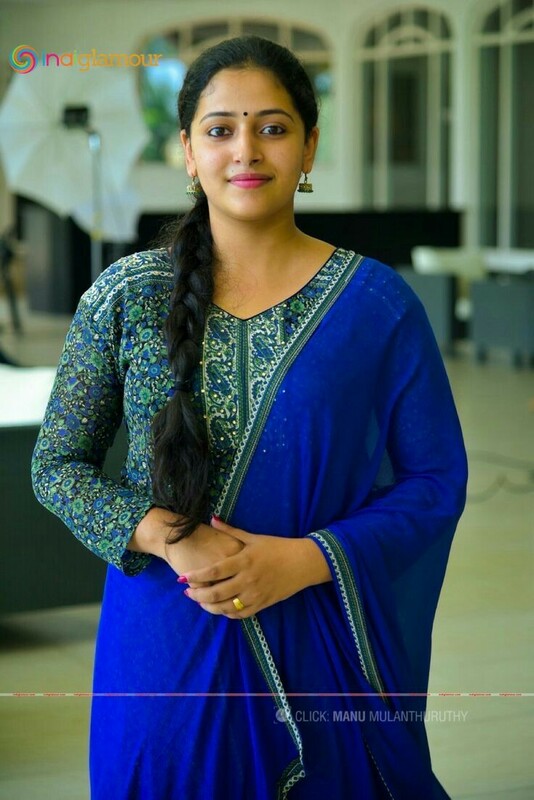 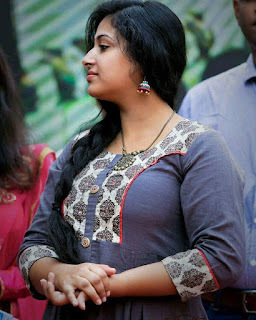 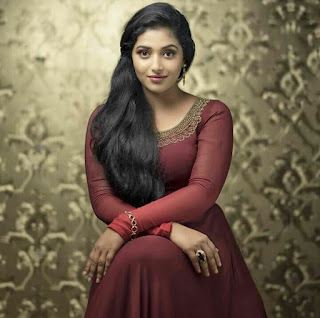 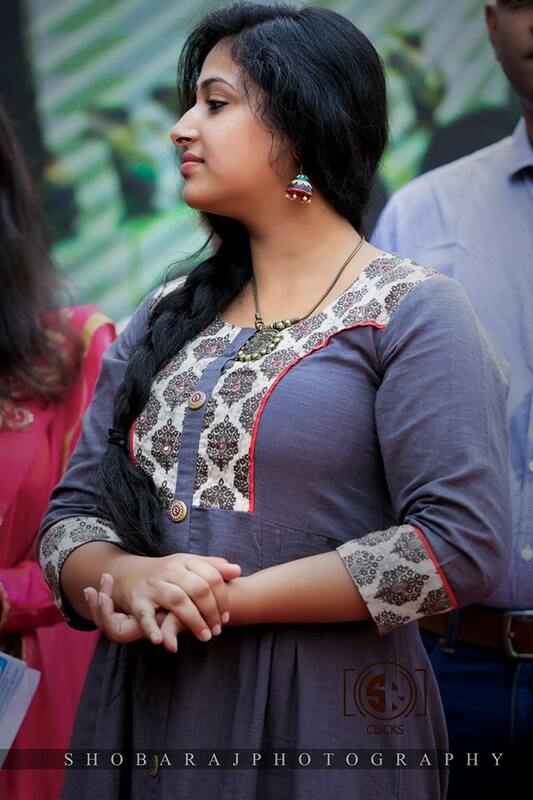 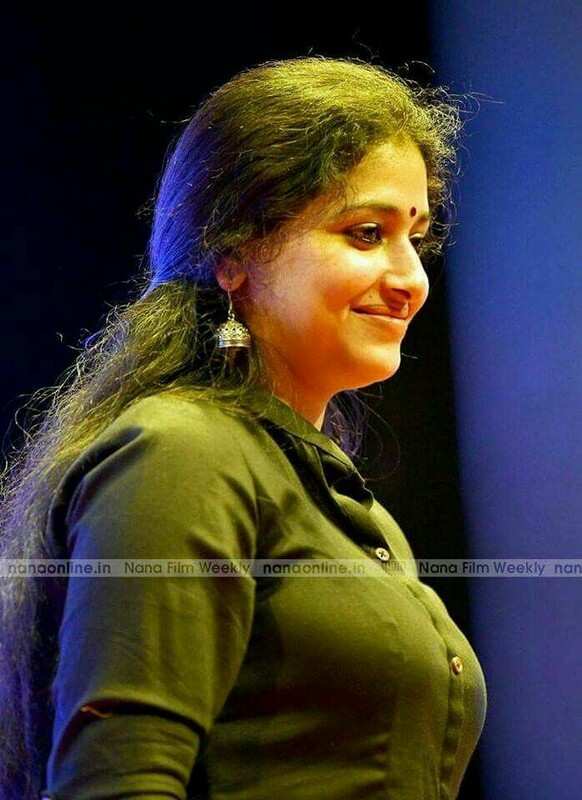 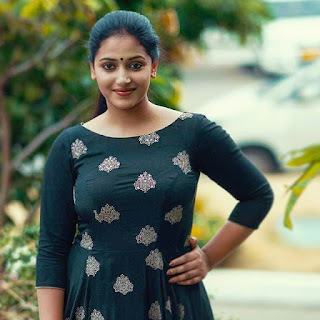 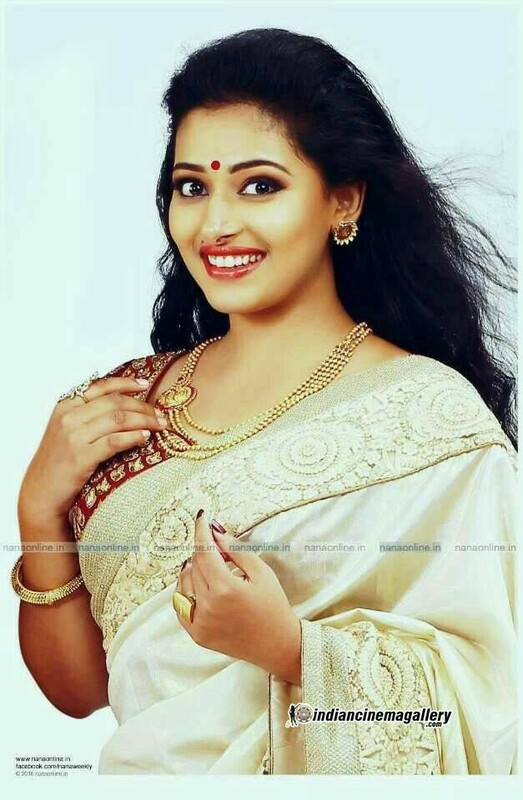 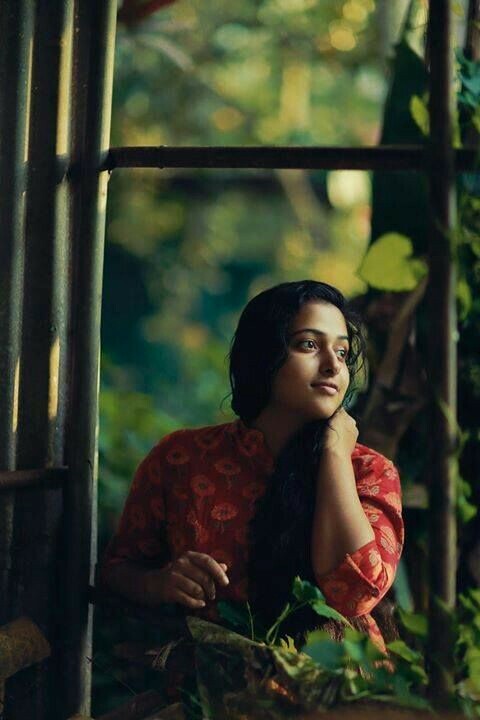 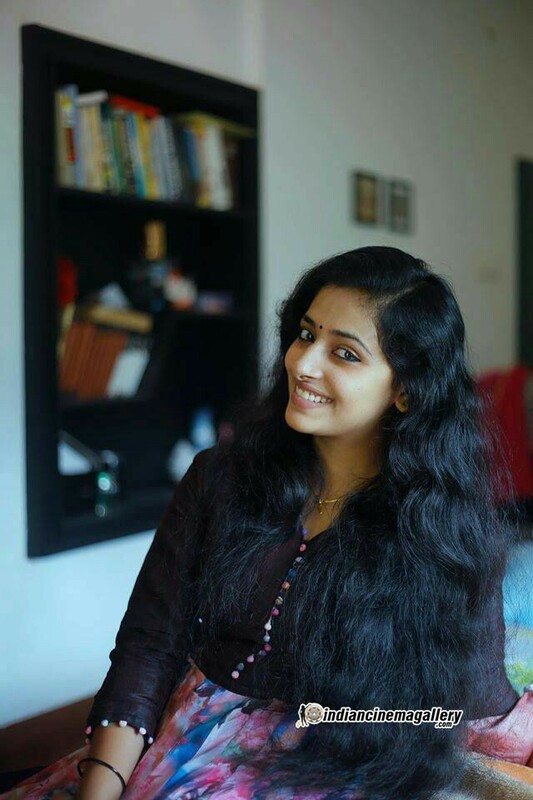 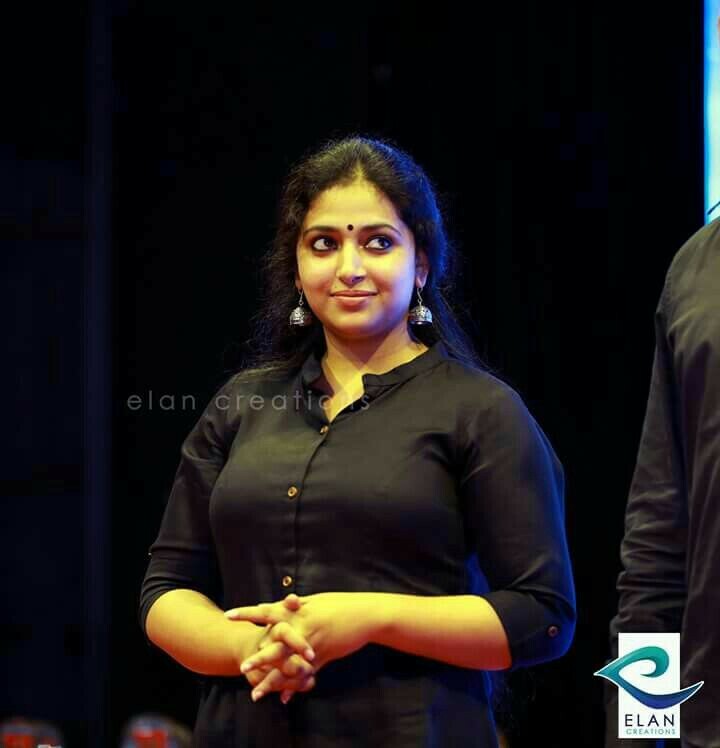 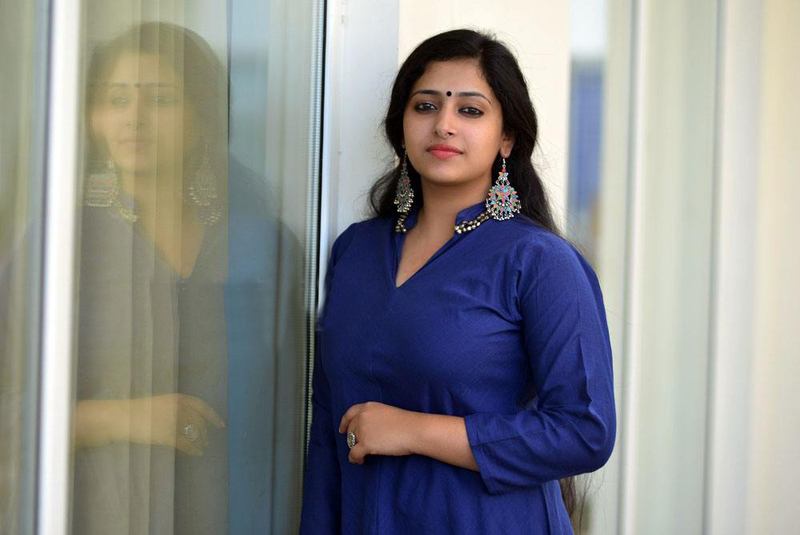 Anu Sithara is a well known Malayalam actress and a trained dancer. 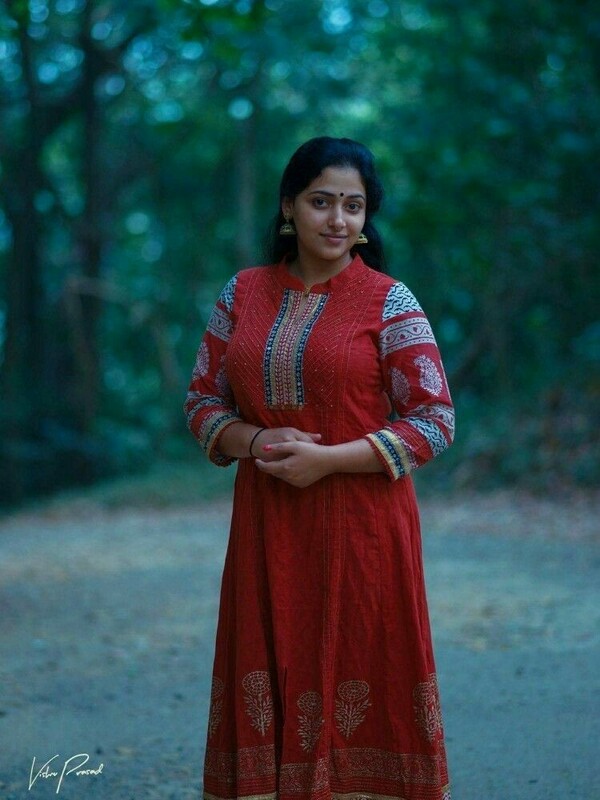 She is extremely beautiful and even considered as the face that is going to fill the gap left behind by Kavya Madhavan. 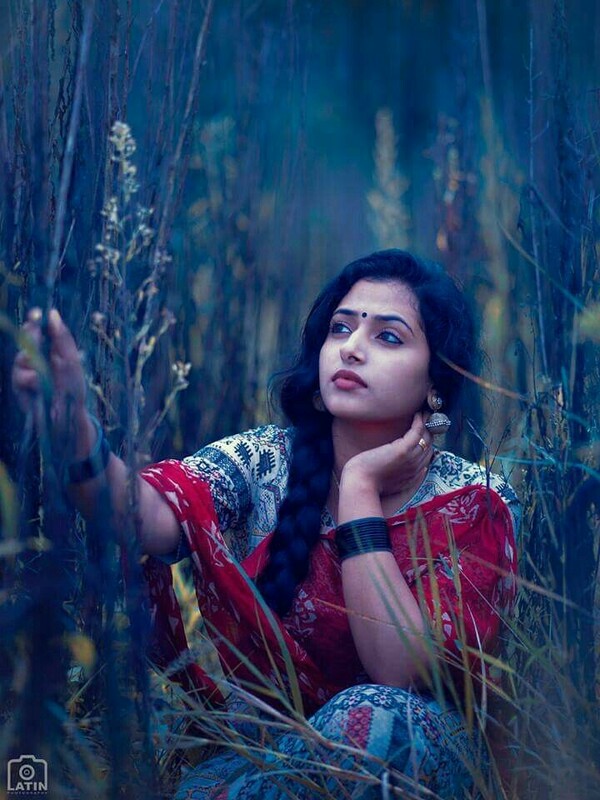 People love her because of her innocent and traditional look and of course for her dancing skills. 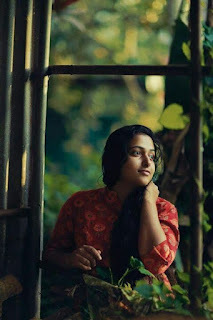 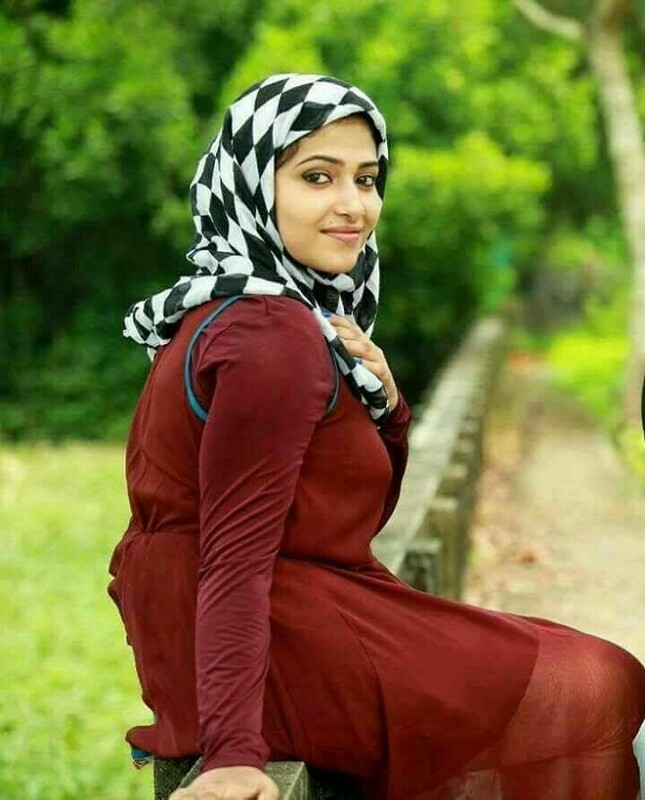 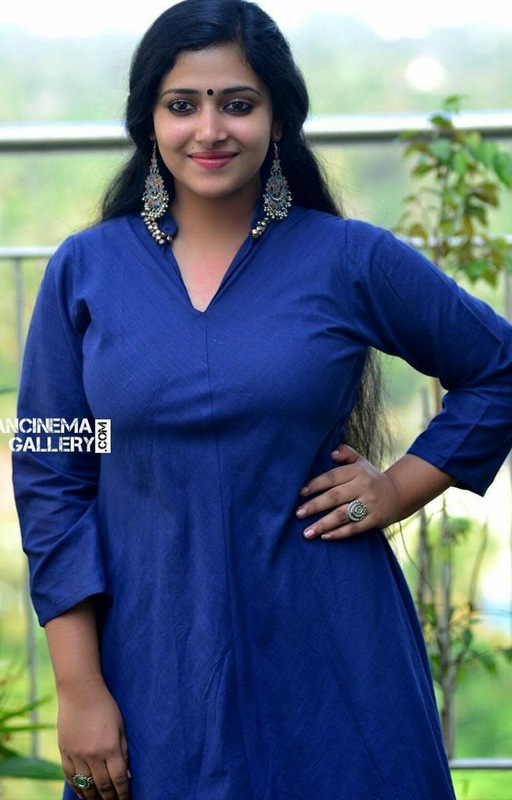 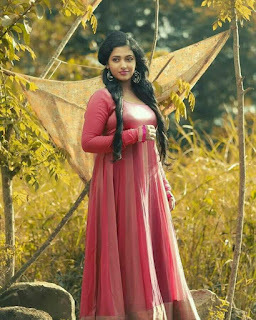 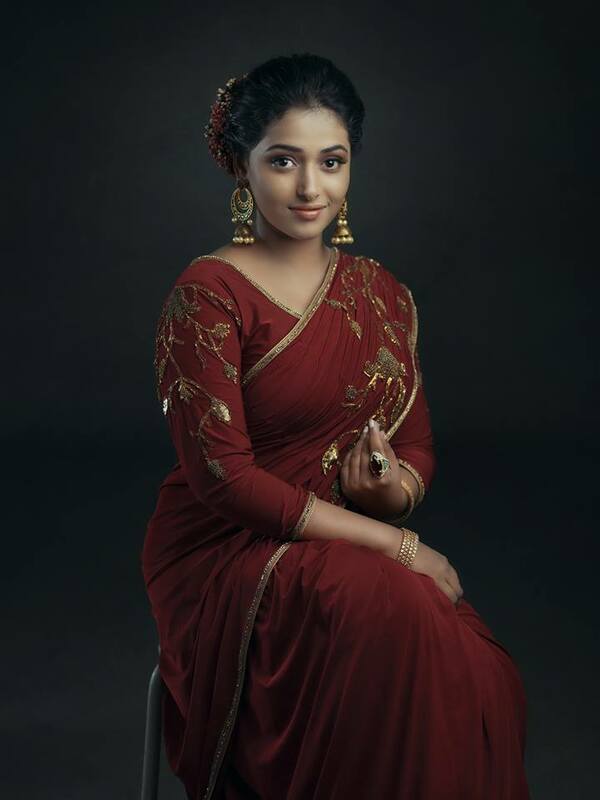 Just go through this large collection of Anu Sithara images in various qualities and looks. 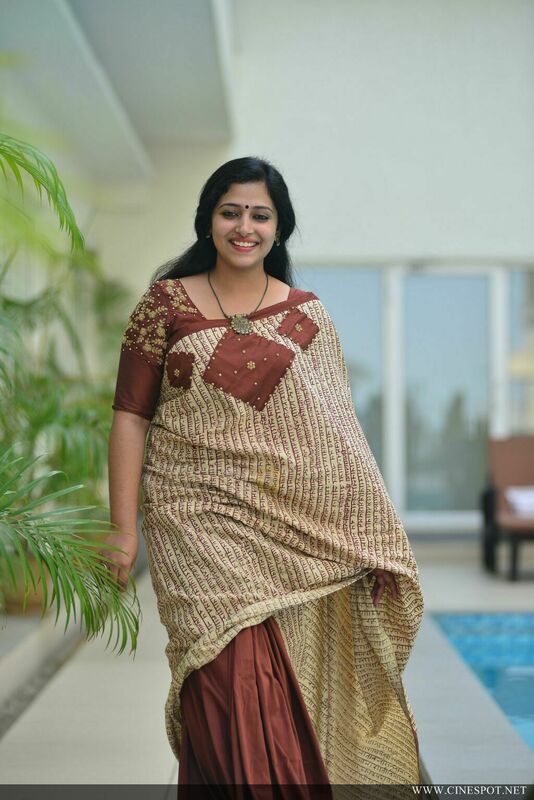 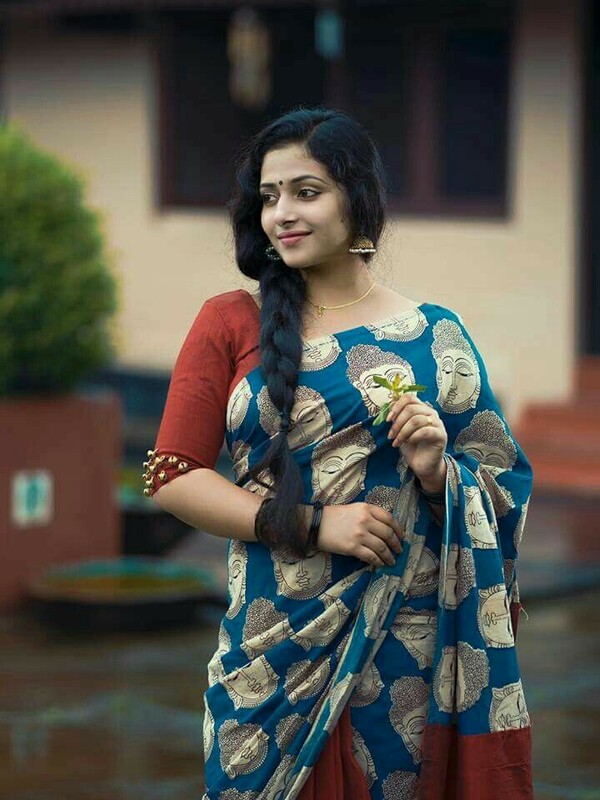 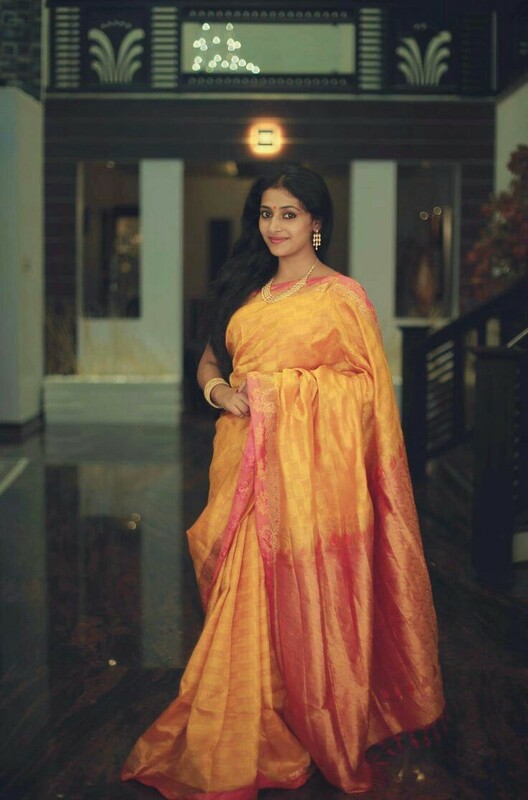 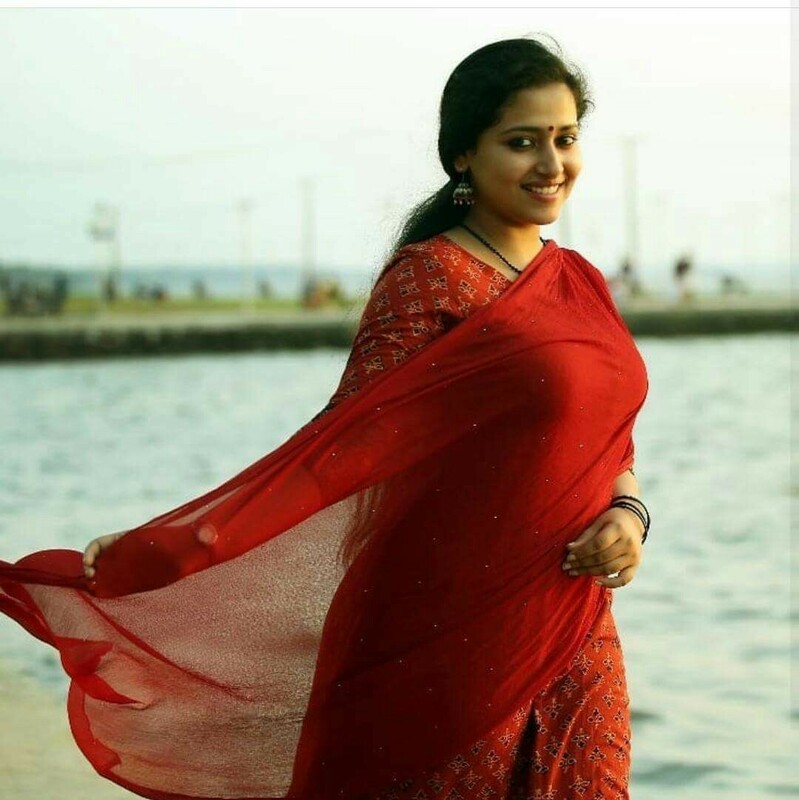 Anu Sithara looks great in saree. 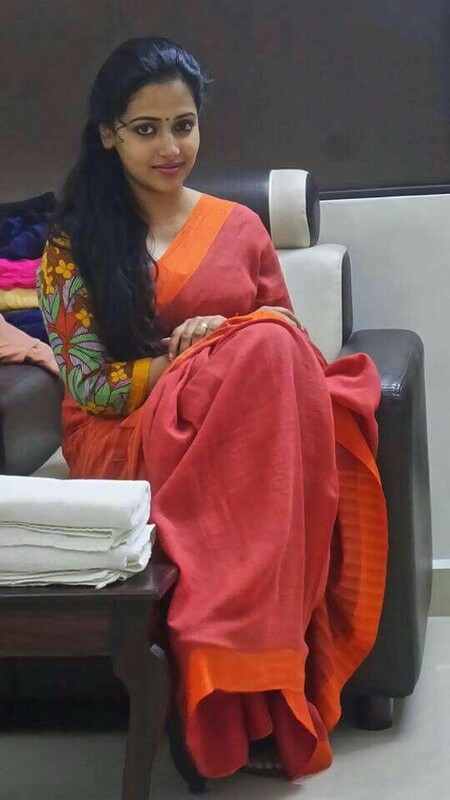 So we have added a great collection of HD saree images of her. 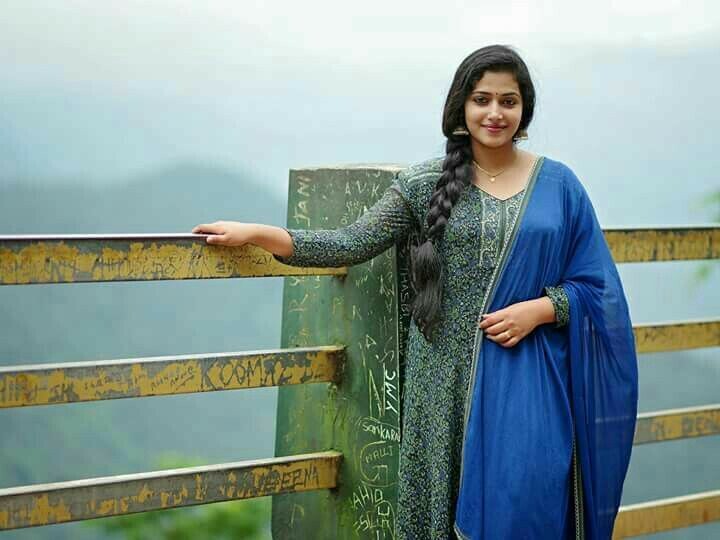 There are even wallpapers too.